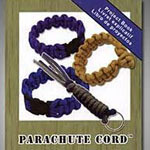 Today's Friday Find is actually one of Jon's discoveries and it's a great find for any age and gender: parachute cord crafts. Jon bought Laurel a bracelet kit for Christmas and they had so much experimenting with knot and braid techniques that we've purchased separate cord + accessories (Laurel wears her bracelets constantly and has a whistle on one of them). 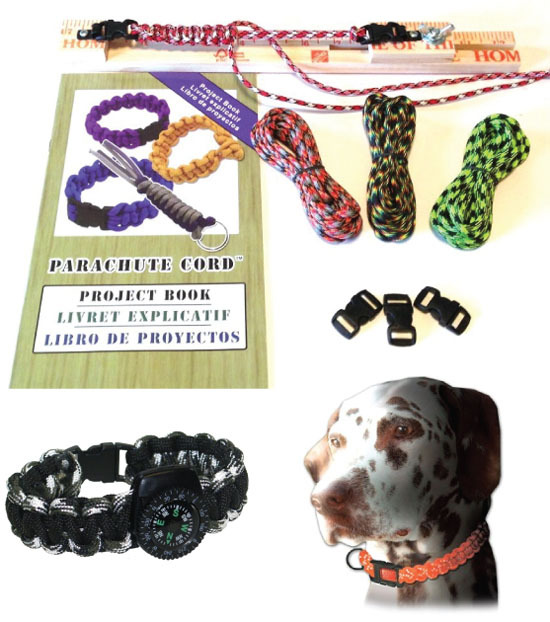 You can make everything from compass bracelets to dog collars; I'm thinking about picking up this paracord project book for Laurel and Jon soon!